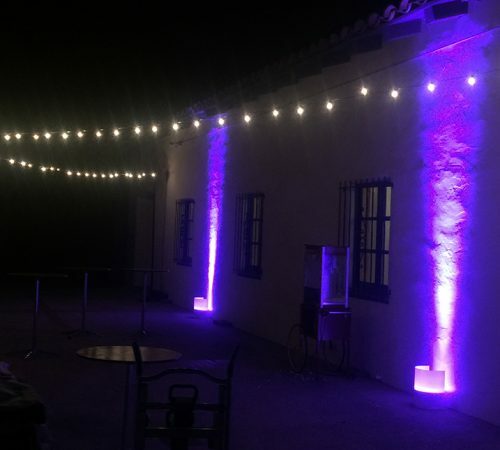 Just 4 Fun Party Rentals in Santa Barbara offers a large variety of event lighting. 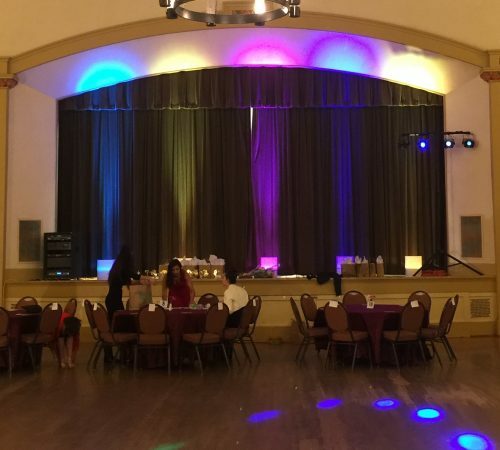 From LED uplights and spot lights to DJ dance lights. 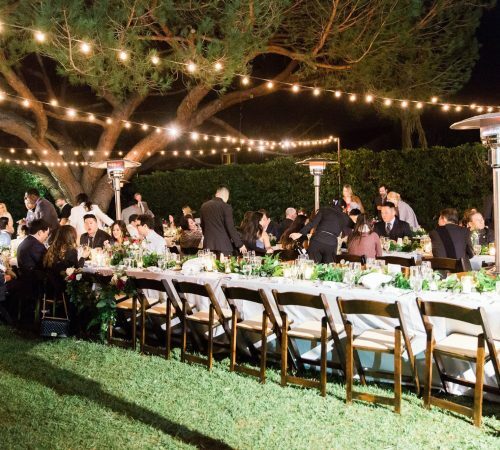 We have everything you need to create the event you have been dreaming of. 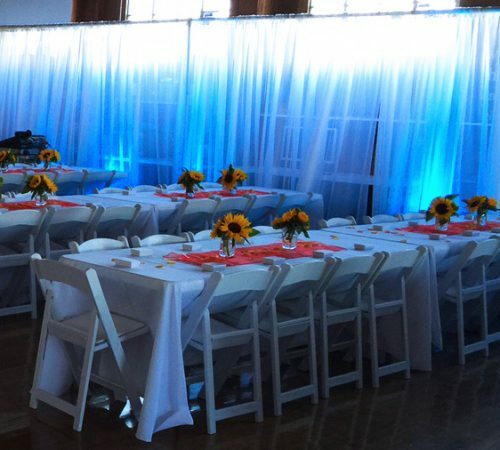 Our affordable lighting rentals make it easier than ever to plan the lighting for your event! Need more? Movie screens, projectors, tripods, trusses, and theatrical equipment can be found by clicking here.